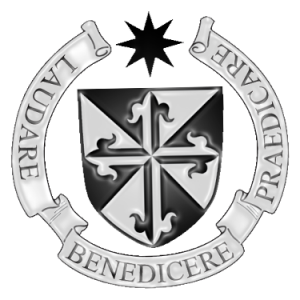 The Irish Dominican Province is dedicated to the Exaltation of the Cross. 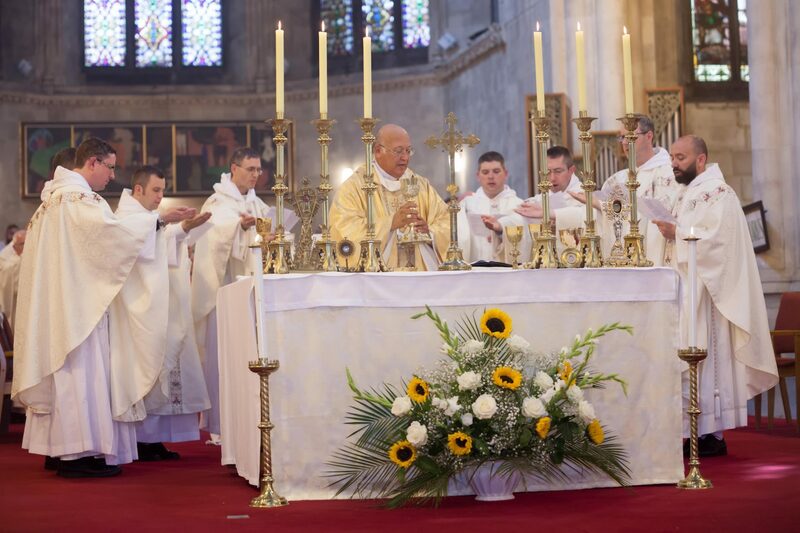 Traditionally on this feast day the new novices receive their habits and enter into the Order. This year, the Jubilee of the Order, five new brothers, Gary Toman, Ruaidhri Grieve, Peter O’Kane, Pasi Kukkanan and Ciaran Egan received the habit from Fr. Gregory Carroll OP. We ask you to pray for these new brothers as they begin their journey in the Dominican Order.